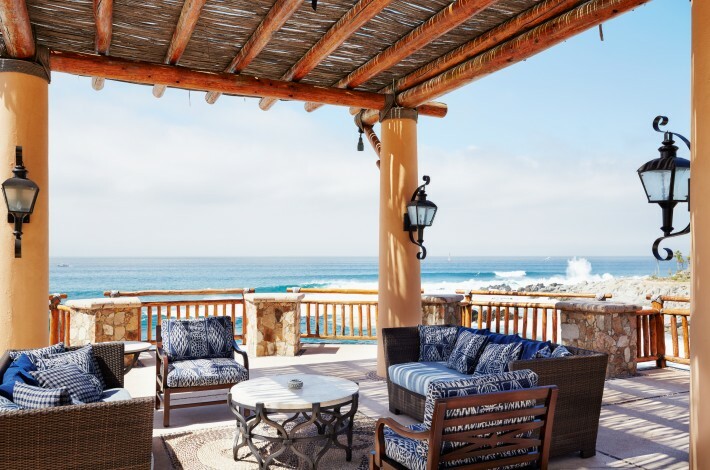 Overlooking the Sea of Cortez, you’ll find a luxurious and chic home away from home at Esperanza resort in Cabo San Lucas. 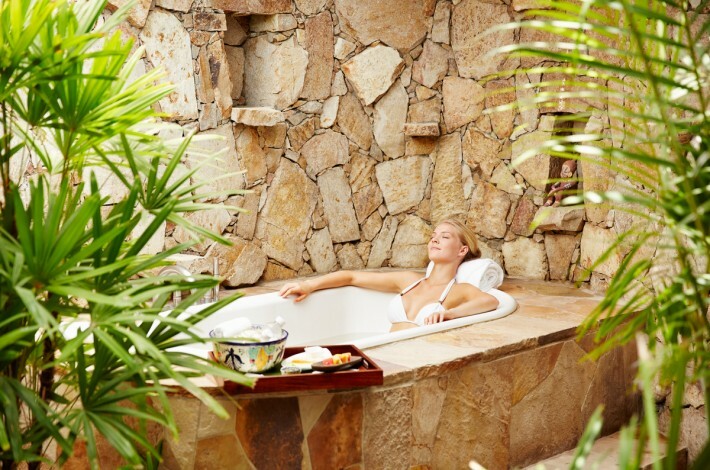 Set on a natural 17 lush acres, Esperanza is designed for guests seeking a private vacation retreat with world-class dining, an award-winning spa and amazing fitness and outdoor options. 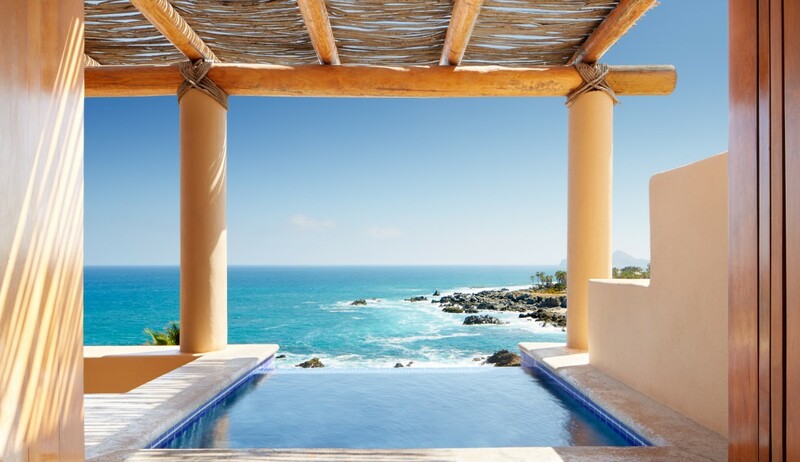 Decorated in classic Baja style, spacious casitas offer indoor/outdoor living spaces with amazing views. (Opt for a casita with an infinity edge hot tub on the terrace.) Come with your friends, your family or on a romantic getaway. Enjoy coconut popsicles served poolside, fresh cantaloupe juice with your breakfast, a foot or shoulder massage by the pool or a challenging boot camp workout on the beach. Sound fabulous enough? There’s so much more. Showcasing ingredients from local farmers and fishermen, Esperanza’s inspired dining will delight and continue to surprise you throughout your stay. Enjoy delicious sea-to-table fare at Cocina del Mar, hands-on cooking classes with Executive Chef Gonzalo Cerda—I learned to make churros and paletas (popsicles)—or an authentic fiesta, all of which bring to life the unique, aromatic flavors of fresh Mexican cuisine. And don’t miss Esperanza’s “Food of Place” series created exclusively for Esperanza guests and inspired by local culture and traditions. Take part in a variety of hands-on cooking or cocktail-mixing classes, wine and tequila tastings and guest chef dinners where you’ll feel right at home. Arriving at the massive garden gates, you’ll discover why this is one of the top-ranked spas in Latin America. Enter a lush tropical paradise complete with signature water passage experience, which includes a warm-spring soaking pool, steam caves and a cool waterfall rinse. Some of my favorite treatments included the Auberge Head to Toe, where you start with a full-body massage combined with a Sea Greens Hair and Scalp Treatment and finished with a sea salt foot revitalizer. The Esperanza Tropical Essence Massage uses an exotic blend of tropical essential oils with a variety of bodywork techniques to elevate tension and tightness in your muscles. The Margarita Medley starts with a “Spagarita” during a relaxing foot soak. Next is a foot-and-hand scrub with massage and hydrating wrap featuring a Baja lime moisturizer. A wonderful head and neck massage and refreshing lime facial compress will make you sigh with delight. Outdoor activities are abundant at Esperanza. 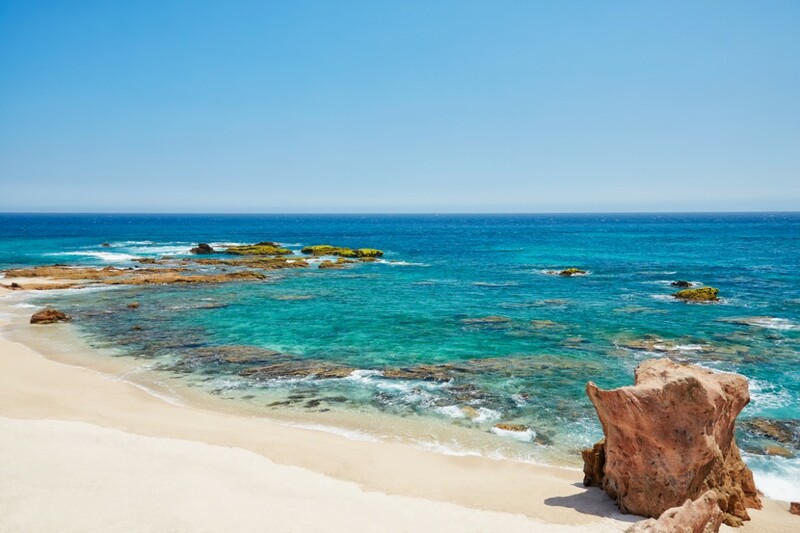 Spend a half-day or day along the Sea of Cortez, home to outstanding snorkeling, sailing and sport fishing. Stroll the 3-mile walking path, play tennis at the resort, hit the links for championship golf in Cabo or simply take in the stunning views of the sea and surrounding desert.  If you are a thrill-seeker, ride the dunes, go on a whale-watching journey or try a kayaking excursion. 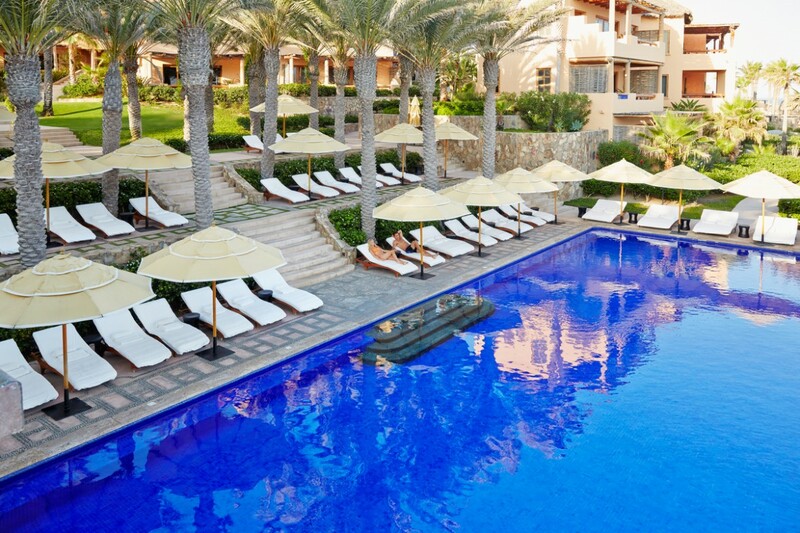 For a tranquil experience, unwind by one of the three pools with baby shrimp ceviche with tomato, avocado and lime, Baja grilled sea bass tacos or pepitas dusted with paprika. 2. Mexicanisimo. Don’t miss this Thursday evening staple. You’ll get the opportunity to visit with local artisans and to enjoy a wide variety of authentic Mexican specialties prepared to order. Music is provided by a strolling Charro quintet during dinner. While enjoying dessert, fireworks light up the sea and sky. 3. Baja 1000 Desert Racing. Spend a full day of hands-on learning behind the wheel of a modern professional desert-racing car in the exciting and challenging off-road Baja outback region. 4. Swim with Whale Sharks: Spotter planes, boats and expert guides will navigate guests through the waters outside of La Paz to popular feeding grounds where they will swim with whale sharks measuring up to 40 feet, and guests can get up close and personal with the friendliest big fish in the world. 5. Food of Place Culinary Series. July: Tamales. 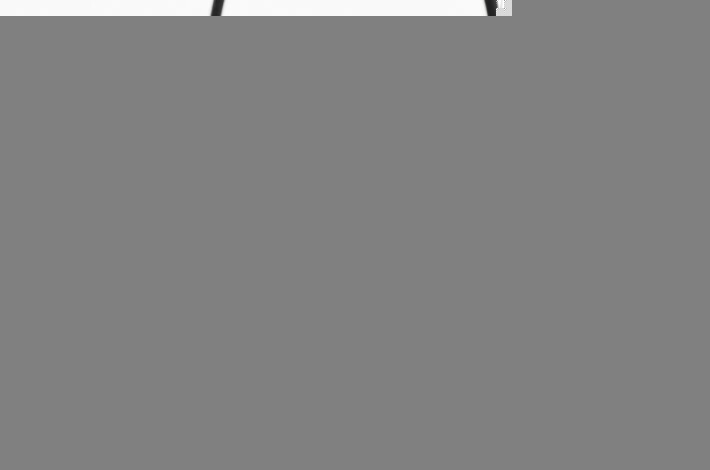 Guests will experience the aromas, flavors and culture of true Mexican cooking while learning to make chicken, pork, vegetarian and pineapple tamales with Esperanza’s acclaimed chefs. August: Ceviches. 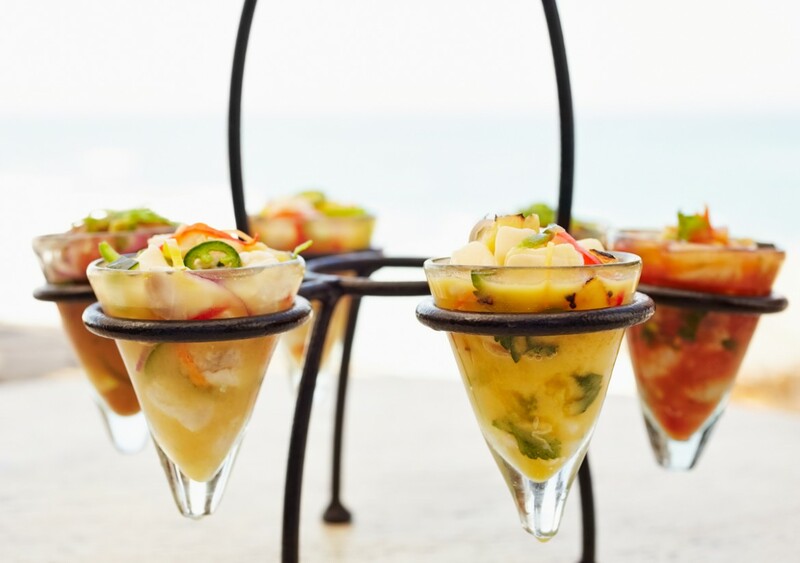 Nothing is as quintessentially Los Cabos as ceviche, and Esperanza’s culinary team will inspire guests with a new appreciation for this refreshing and surprisingly versatile appetizer. September: Pescado Zarandeado. Los Cabos is renowned for its local seafood and guests can celebrate the fruits of the Pacific Ocean by learning how to prepare Pescado Zarandeado, a delectably seasoned roasted fish, often served with warm tortillas and lime to make delicious tacos.